Kucharsky, Danny. "Floyd Roland". The Canadian Encyclopedia, 12 July 2017, Historica Canada. https://www.thecanadianencyclopedia.ca/en/article/floyd-roland. Accessed 20 April 2019. 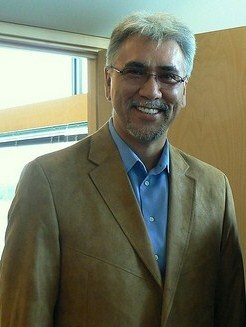 Floyd Roland, mechanic, politician, premier of Northwest Territories 2007 to 2011, mayor of Inuvik 2012 to 2015 (born 23 November 1961 in Inuvik, NWT). Roland sat in the Northwest Territories legislature for 12 years before becoming premier on 18 October 2007. His premiership was marred by a scandal over an affair between Roland and a clerk of the legislature. Floyd Roland, premier of the Northwest Territories, photographed in 2011. An Inuvialuk (Inuk of the western Arctic), Floyd Roland grew up in the small Arctic town of Inuvik, Northwest Territories. After finishing his schooling at Samuel Hearne Secondary School, he left home to study auto mechanics at the Southern Alberta Institute of Technology (SAIT) in Calgary, and at its sister college NAIT in Edmonton. He returned north to work as a mechanic, and entered politics in the early 1990s as an Inuvik town councillor. He served as deputy mayor of Inuvik from 1994 to 1995. 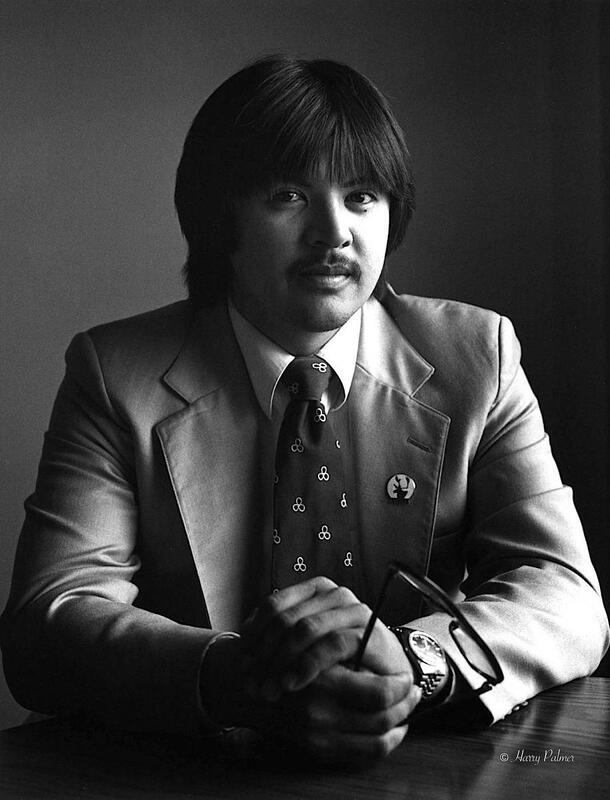 During this time, Roland also sat as chair of the Inuvik Hunters and Trappers Committee, and as president of the Western Arctic Tourism Association. He also played hockey and volunteered as a minor league coach. 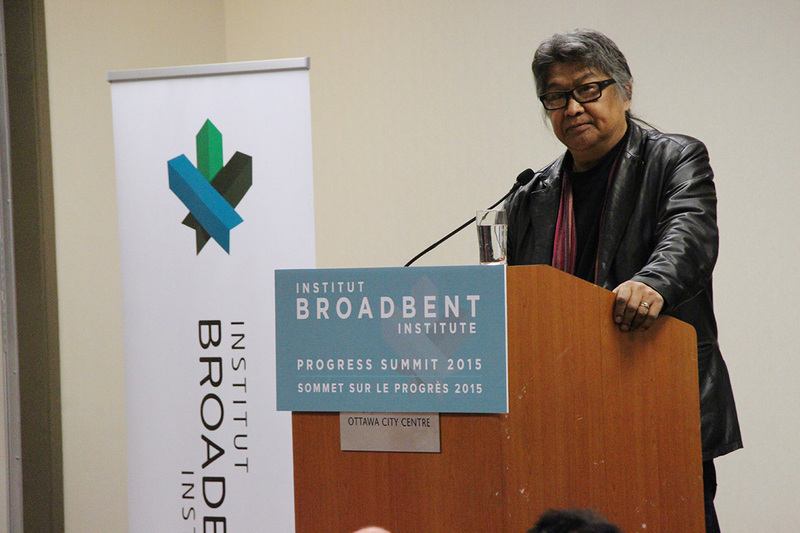 Roland was first elected as a member of the Northwest Territories' Legislative Assembly in 1995. As MLA for the constituency of Inuvik Boot Lake, he served on the Standing Committee on Social Programs, Ministry of Health and Social Services, and on the NWT Housing Corporation. Re-elected in 1999, he sat as chair of the Standing Committee on Governance and Economic Development and as deputy chair of the Standing Committee on Accountability and Oversight. In 2000, Roland made a failed bid for the premiership of the NWT (via a vote by MLAs in the non-party, consensus-style legislature). In 2003, Premier Joe Handley picked Roland as deputy premier. As a member of the NWT cabinet, he served in various roles including minister of finance, chair of the Financial Management Board, minister of health and social services, minister of public works and services, minister of human resources and minister responsible for the Public Utilities Board. In the October 2007 territorial election, Roland was re-elected in Inuvik Boot Lake by acclamation. At the legislature in Yellowknife on 18 October 2007, he became NWT's 10th premier, succeeding Handley. The longstanding issues surrounding the NWT's control over its own resource development were a key feature of Roland's policies. He insisted that Northerners benefit from resource development, and he promised to take a tougher stand with the federal government. In February 2009, a group of discontented MLAs made a failed bid to topple Roland’s government. They accused the government of a lack of communication on several decisions, including planned changes to the territory's extended health benefits policy, plus the awarding of a loan to an aviation company, and the approval of a bridge over the Mackenzie River. Despite these concerns, a non-confidence motion against the government was defeated by a narrow 10-8 vote margin. 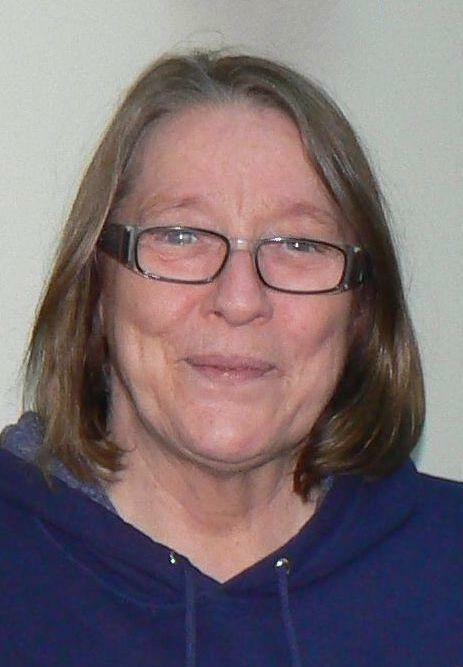 Some of the MLAs behind the non-confidence motion also alleged that Roland had been involved in an extramartial affair with Patricia Russell, a legislative assembly clerk, since 2008. At the time, both Roland and Russell were married and had children. The relationship occurred while the pair worked together at the legislature. The scandal centred on unproven allegations that Russell may have passed confidential information from legislature committee meetings to Roland, before their relationship became public. Said NWT conflict-of-interest commissioner Gerald Gerrand in a report at the time: "Committees and their members are entitled to be served by a [clerk] who has no emotional ties through a secret liaison with a member of the executive council." Roland publicly acknowledged the affair in the assembly, but he insisted that there had been no conflict of interest. Following an investigation, an adjudicator ruled that Roland did not disclose the relationship in a timely fashion, and "failed to maintain public confidence in his integrity, objectivity and impartiality." However, the adjudicator said Roland’s error was made in good faith and that no punishment was merited. As premier, Roland supported increased international co-operation on circumpolar issues, and promoted the importance of Northern decision-making amid the growing global interest in the Arctic. In 2011, Roland announced his retirement as premier; he left the post on 26 October that year. Roland returned to Inuvik, and on 15 October 2012 was easily elected the town's mayor. “I think my experience goes a long way," he said at his victory party. "I always told people 'Good news or bad news, I'm coming back home.'" After three years in office, Roland resigned as mayor to run in the 2015 federal election as the Conservative Party candidate for the NWT's single seat in the House of Commons. He was the only person to seek the party's nomination. On 19 October, he finished third in the election, with 18.35 per cent of the NWT vote, losing to Liberal Party candidate Michael McLeod.